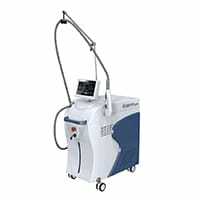 Crown Plus is considered to be the Gold Standard for Laser Hair Removal machines in all Fitzpatrick skin types. 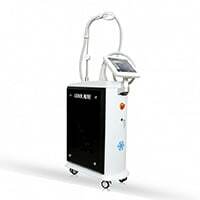 It is a dual wavelength laser platform which combines Alexandrite laser 755 nm with an equally powerful Nd:YAG laser 1064 nm to deliver outstanding efficacy and patient satisfaction. 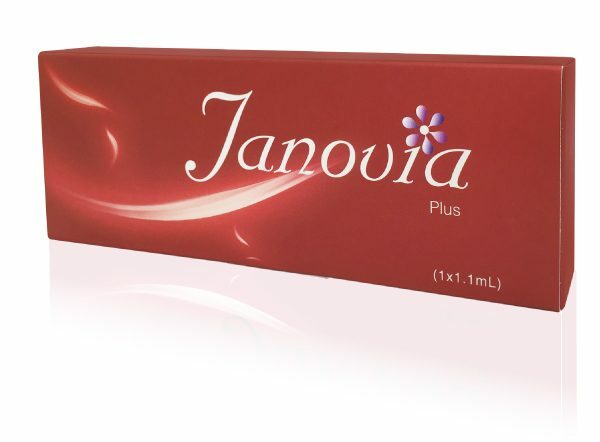 It is also used in the treatment of sun-damaged skin and benign pigmented lesions such as age spots, freckles. Long pulsed Nd:YAG laser 1064nm is used in the treatment of telangiectasia and vascular lesions on the face and /or legs and non ablative facial rejuvenation in addition to many other applications. The system incorporates a user friendly 10” Touch Screen Android interface and has the facility to save patient treatment parameters. The software automatically selects the parameters required for each patient based on their gender, skin type, hair color and hair type ensuring that the best results are achieved for every individual, however, experienced operators may alter some parameters at their choice. 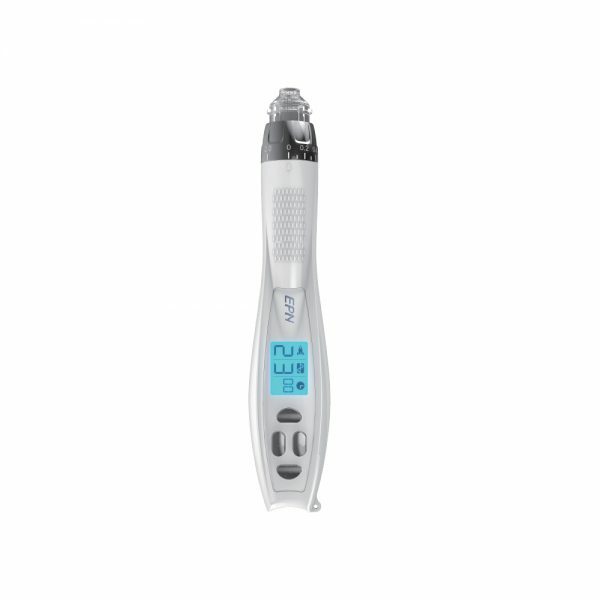 The Pulse Duration is specifically engineered to ensure that it is shorter than the Thermal Relation Time (TRT) of the target chromophore. 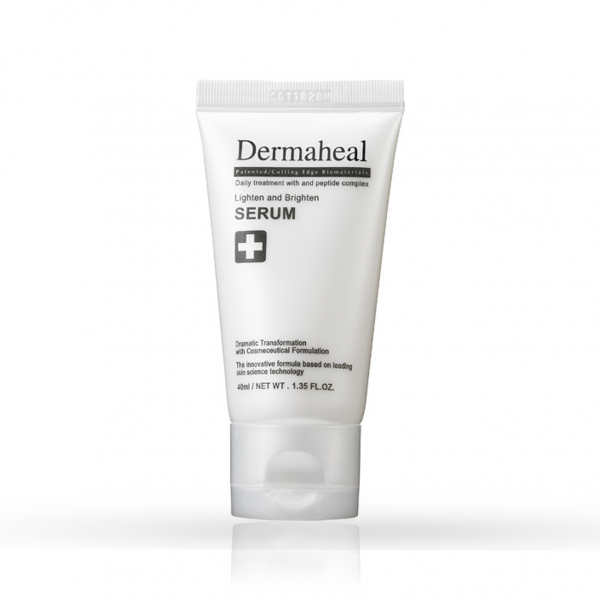 This results in better efficacy, and protecting surrounding skin structures. 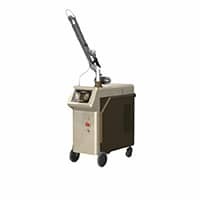 The use of the Cryo 6 Air Cooling system from Zimmer company (Germany) for Epidermal cooling reduces the pain and ensures patient satisfaction. The system is integrated with our handpiece to deliver precise cooling to the target in conjunction with the laser pulse. The laser beam spread rapidly as it penetrates the skin. The spot size ensures that the delivered fluence to the surface of the skin is constant for all spot sizes, however deeper therapeutic energies are delivered by larger spot sizes. 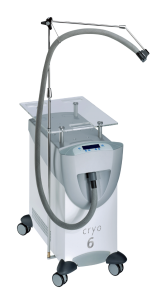 The hand-piece is ergonomically designed to promote ease of use for the operator and incorporates the Cryo 6 Cooling System. The design permits the spot size to be adjusted very quickly and easily from 4mm – 20mm and it is light and flexible with a non-slip grip. 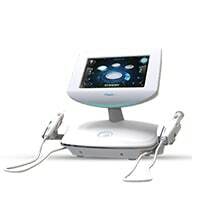 Wide range of spot sizes can be used for all treatments from smallest folds to large areas of the body.